Utah Valley Church | David - Flawed man. Legendary Leader. Home Sermon Series David – Flawed man. Legendary Leader. 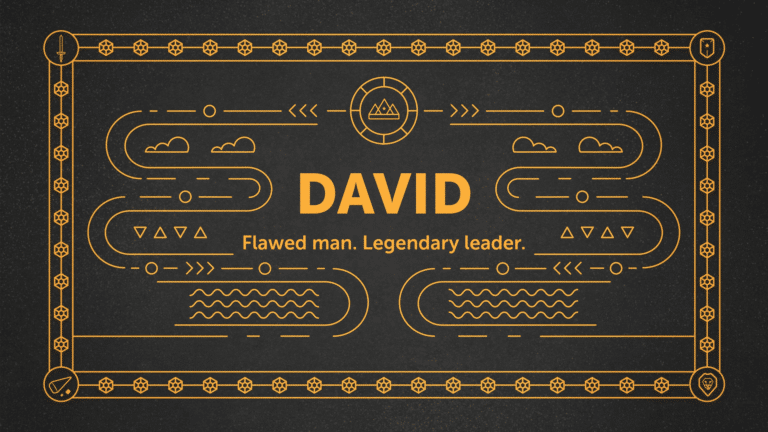 David – Flawed man. Legendary Leader. Humble shepherd. Giant-slayer. Gifted poet. Mighty warrior. Flawed man. Legendary leader. David is one of history’s most famous kings. But more important, he was a man after God’s own heart. Join us Sunday mornings at 10:30 for this new teaching series from the Bible that investigates the life of David.